Can you DEFEAT The Unbeatable Game? Will you be the first person to solve the IQ questions? Time to play the most addictive Trivia IQ game! 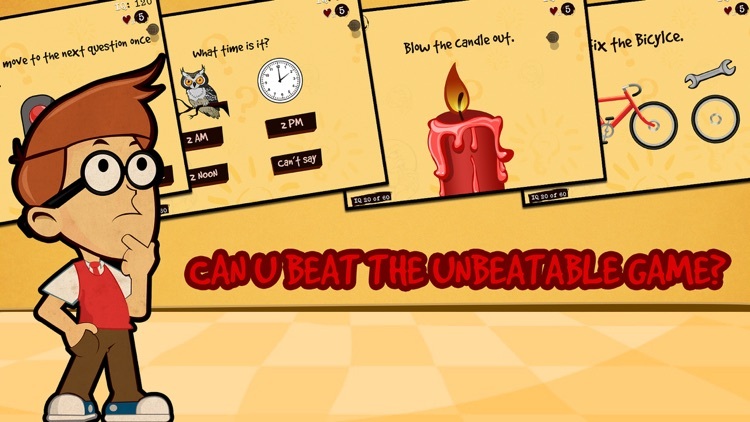 The Unbeatable Game is a brand new IQ puzzle game with a collection of brain crunching questions, and unthinkable answers you will never guess. Every single question is unique and pushes your brain to the absolute limit. 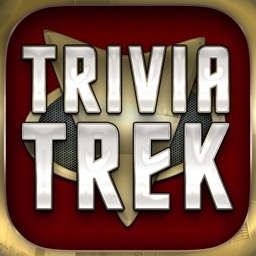 The goal of this trivia game is not to be tricked. 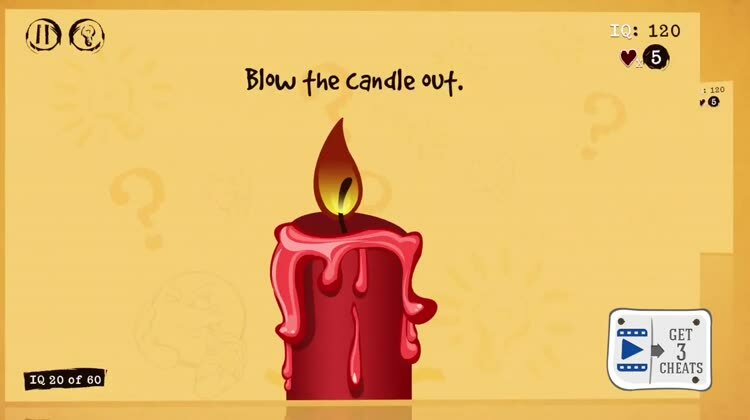 Each of the brain teasers is unique and pushes your thinking to the limit. Do you compare to Albert Einstein? Test your IQ levels NOW! 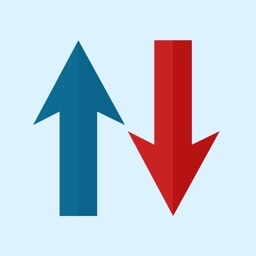 Think quickly an fact even faster through these intense questions. Play with friends and family and discover who's the smartest. Could you be a Child prodigy?! 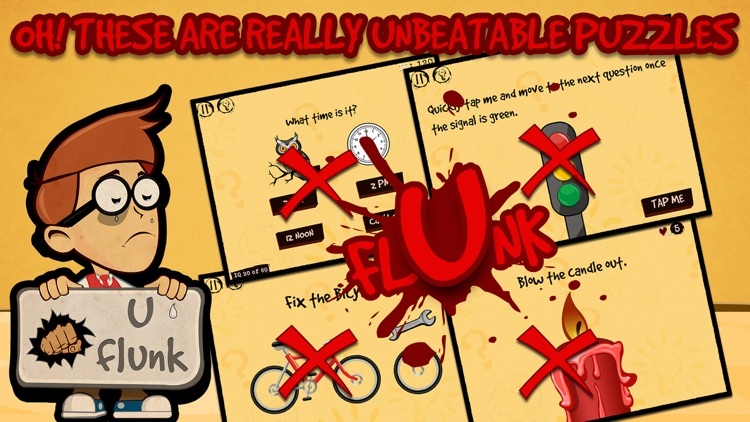 • "Over 165+ interactive, engaging, Tricky & mind-blowing Brain Teasers"
• "Instant solutions with more than 60 free cheats"
• "Know if you're a Genius - AN IQ test that has the most absurd brain crunching teasers and involves a lot of thinking and logic"
• "Great for all ages"
• "Post your score to Facebook"
• "100's more questions to come in NEW UPDATES"
• "The most common guesses is usually wrong - So time to think outside the box!" 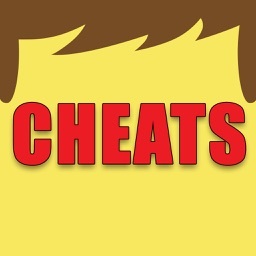 OUT OF CHEATS?... 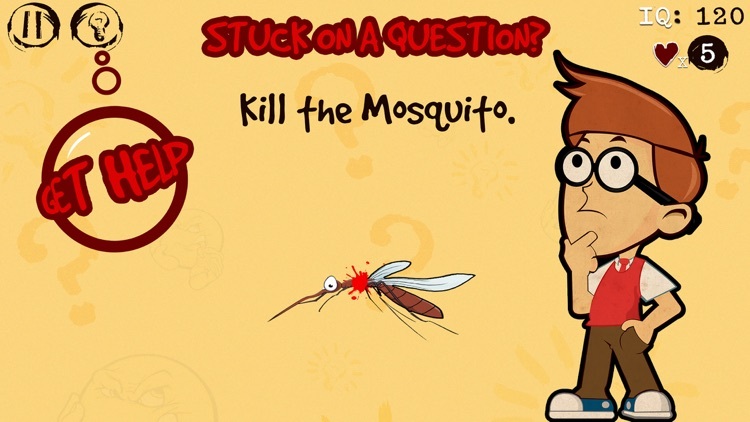 STUCK ON A QUESTION?! 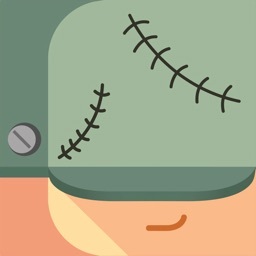 Share your score to Facebook to receive FREE CHEATS! 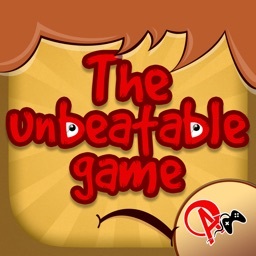 Be the first person to complete The Unbeatable Game! 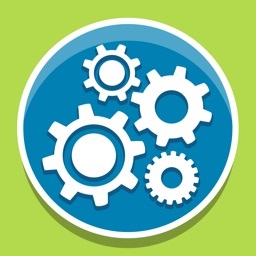 Like us on Facebook and receive instant cheats, help and lots more..